CPL Bryan Tyler Vanhoose age 23, passed away Friday, January 18, 2019 in Murfreesboro. He was born June 22, 1995 to his parents, Angela Martin and the late Bryan Vanhoose. In addition to his father, he was preceded in death by his grandfather, L.C. Karnes. 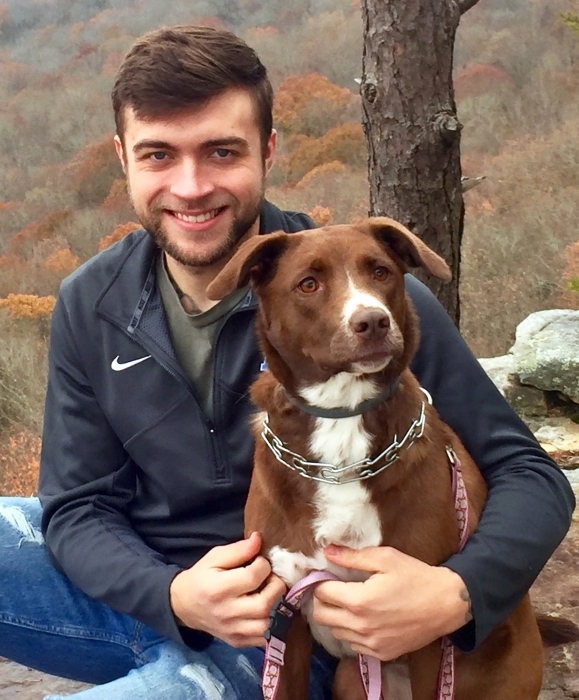 Tyler was a personal fitness trainer at MTSU Recreation Center, a junior at MTSU and was a U.S. Marine Corps Veteran, supporting Operation Inherent Resolve in the Middle East. He was in the 2nd battalion, 6th Marine, Echo Company, 2nd platoon and was stationed in Camp Lejeune, North Carolina. He is survived by his mother, Angela (Bill) Davis of Quebeck; 2 brothers, Patrick Davis of Telluride, CO and Ben Davis of Nashville; grandmother, Theresa Karnes of McMinnville; grandfather, Stanley (Dee) Martin of Princeton, WV; uncle, Kevin (Amy) Martin of Smithville; cousins, Matt and Westin Wright, Brandon and Braxton White, Russell (Tonya) Wirtz and Barry (Sissy) Wirtz; beloved pet, Chloe; great-uncles, David (Ann) White, Richard White both of Princeton, WV and a host of special friends and Marine Brothers. Funeral services will be 1:PM Thursday, January 24, 2019 at DeKalb Funeral Chapel with Bro. Michael Hale officiating and burial will follow in Banks Cemetery with Military Honors. Visitation with the family will be on Wednesday 5:PM until 8:PM and Thursday 11AM until the time of the service at 1:PM. In addition to flowers, the family asks that donations be made to the Veteran Organization of your choice, in memory of Tyler. DeKalb Funeral Chapel is in charge of the arrangements.